Gönyeleme-kenar işleme için teknolojik seçenek. Stream C , tek bir makine kullanarak panelin hem enine hem de boyuna kısımlarında gönyeleme ve kenar bantlama işlemlerinin gerçekleştirilmesine izin veren gönyeleme ve kenar bantlama makinesi serisidir. Güvenilir ve yüksek performansa sahip olan bu makineler sayesinde yüksek verim elde edebilirsiniz. 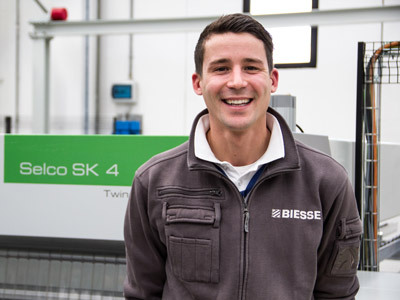 The Biesse Stream C range is designed to ensure maximum production efficiency. 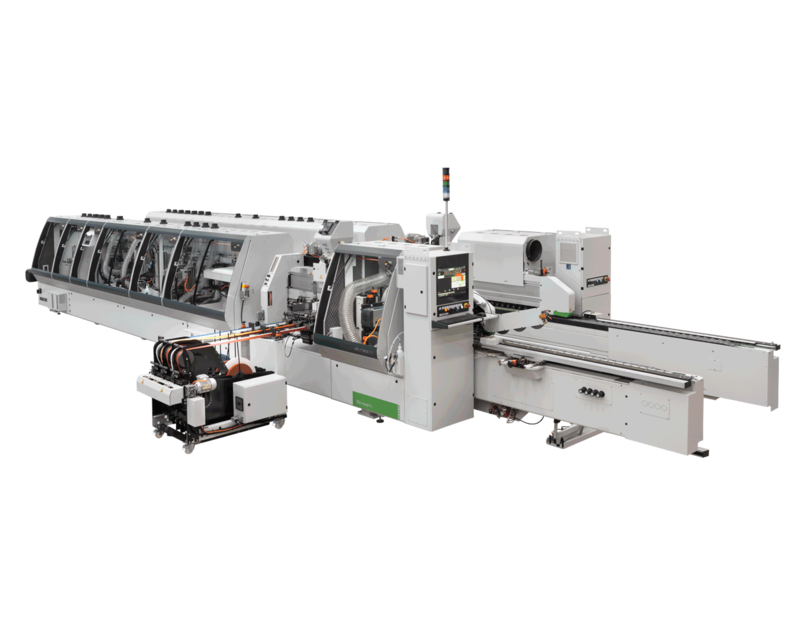 Reliable and performance-focused, this machine is equipped with a host of technological solutions designed to meet specific requirements, whilst responding to the highest productivity demands. 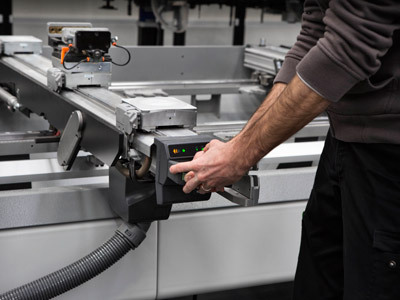 Biesse squaring and edgebanding machines feature a rigid, reliable monolithic base, ensuring high levels of precision throughout the life of the machine, reducing the risk of vibration to zero. The rolling belt guarantees maximum reliability even at high working speeds. Thanks to the special profile of the chain links and the exclusive APS (Anti Pulsing System) system, flection is reduced to nil. The highperformance machining units ensure minimal spacing between panels for high productivity. Used to apply edging in rolls from 0.4 to 3 mm and covers most machining requirements. Unit specifically for machining up to 20 mm thick solid wood edging in rolls or strips. 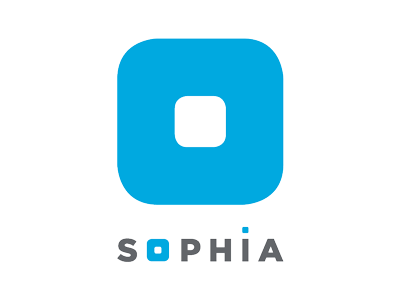 The ideal solution for machining that requires high speed and rapid setup times.